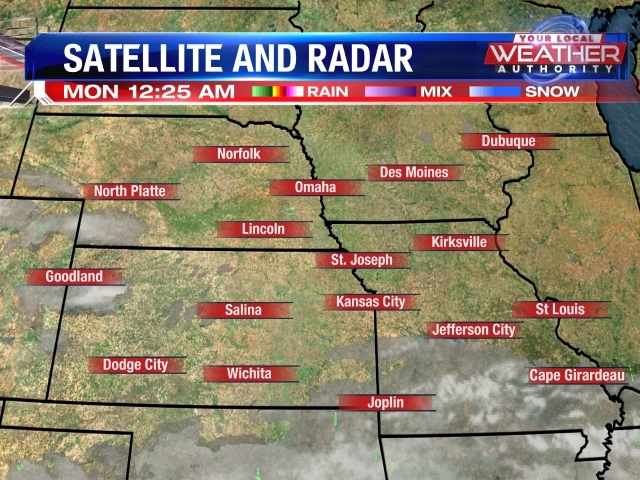 A Tornado Watch has been issued for the KQ2 Viewing Area until 1 am. We will continue to track the latest updates as we go through this afternoon and evening. The entire area will be under a Moderate Risk for the late afternoon into the evening hours. We can expect all modes of severe weather including large hail, damaging winds, heavy rain and flash flooding. A few isolated tornadoes can't be ruled out. For Thursday, much of the area is under an Enhanced Risk in the late afternoon. 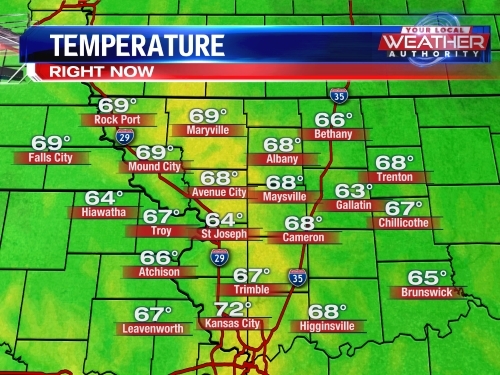 The KQ2 Weather team will continue to monitor this situation throughout the day and will provide updates. 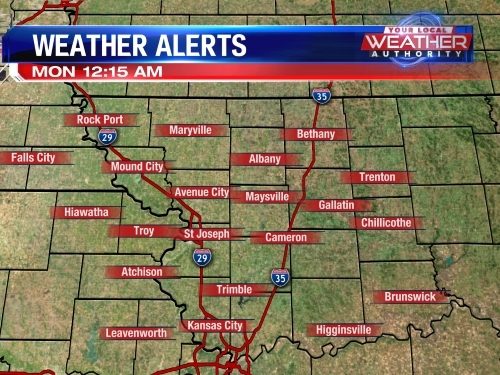 Make sure you have a way to get watches & warnings, such as our KQ2 Mobile Weather App and a NOAA Weather Radio and have a severe weather plan in place. As for temperatures for the week, we do see lower 80s on Wednesday and Thursday before we go down to the upper 70s by Friday behind the system. By the end of the week into the weekend, we do see dry & sunny conditions return with highs in the middle 70s.